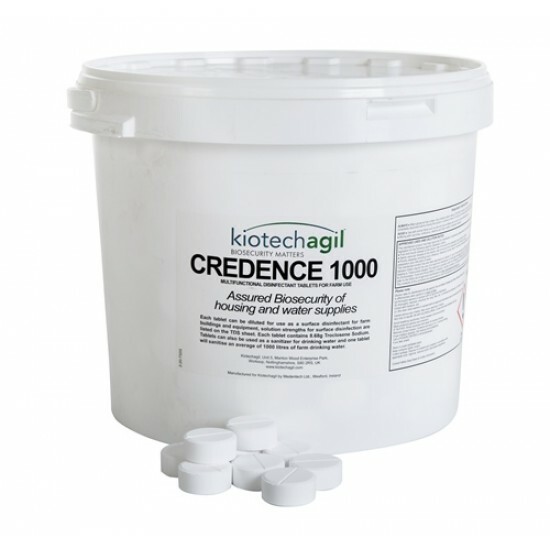 Credence 1000 is a water-soluble effervescent tablet containing the active ingredient sodium troclosene (NaDCC). 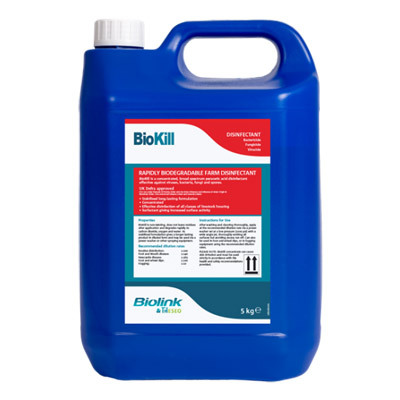 When dissolved in water a powerful disinfectant solution is formed by the release of free available chlorine. Credence is proven to be effective against the following water-borne pathogens, which manifest themselves in slow growth, poor performance, sickness and death. Credence also prevents the spread of algal blooms, which are detrimental to the provision of safe, clean water. 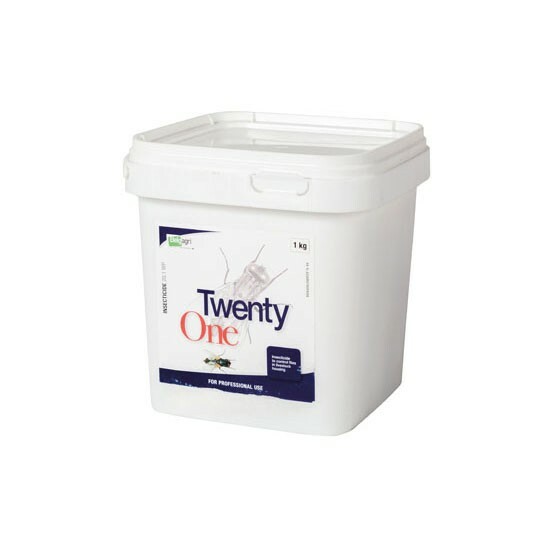 Credence is a government approved disinfectant with international registrations already in place. 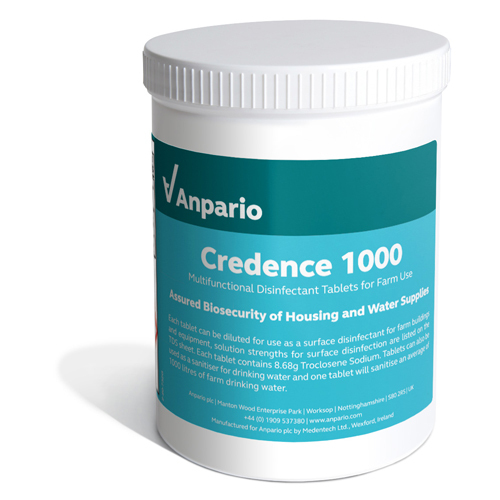 When dissolved in water, one Credence 1000 tablet releases 5g of free available chlorine – sufficient for 1000 litres of drinking water.